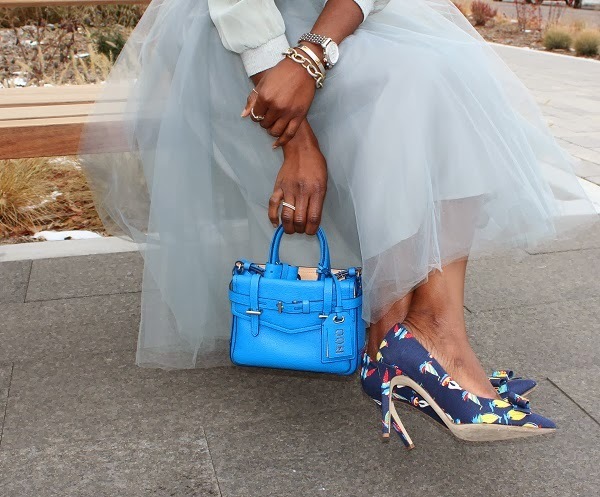 I’m an absolute huge fan of tulle skirts, and any full skirt as a whole. 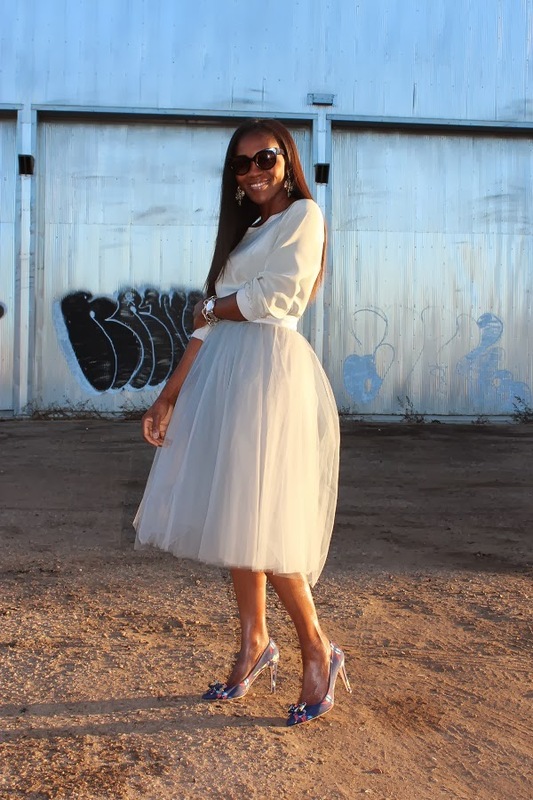 Tulle skirts are so fun and free, and the possibilities to style them are endless. 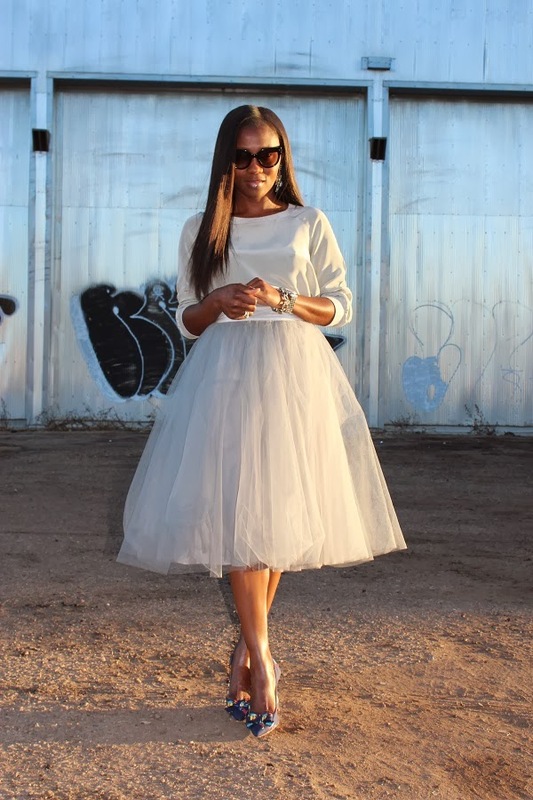 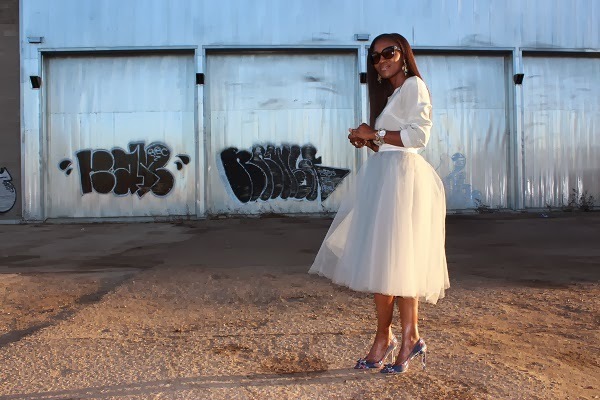 From sweaters, crop tops, light knit tops and more, I look forward to exploring the many possibilities within my wardrobe utilizing tulle and other full skirts. 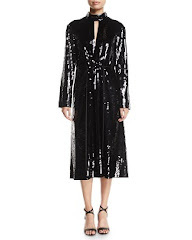 Won’t you join me?